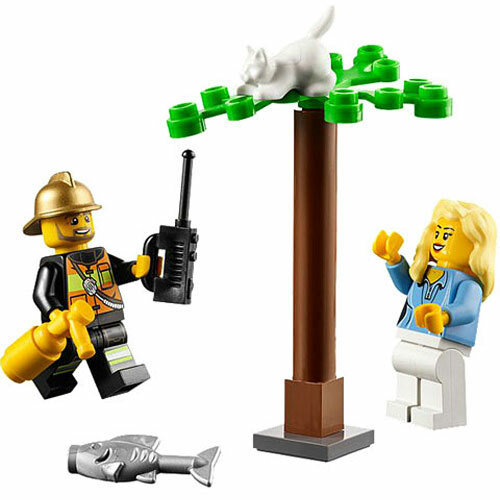 Help save the day! 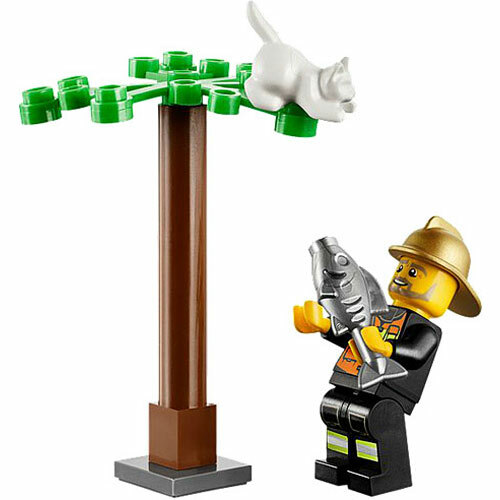 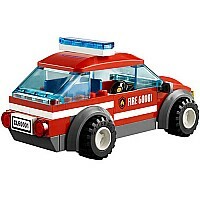 When the cat gets stuck in the buildable tree, rush the fire chief to the scene in his cool Fire Chief Car to lure the cat down with a tasty fish. 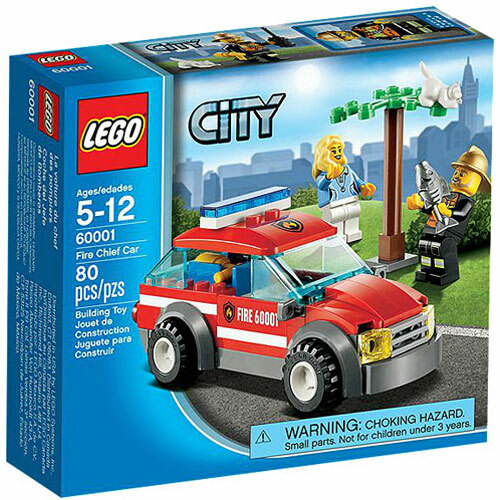 The fire chief is always ready to help the people of LEGO City! 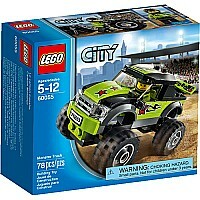 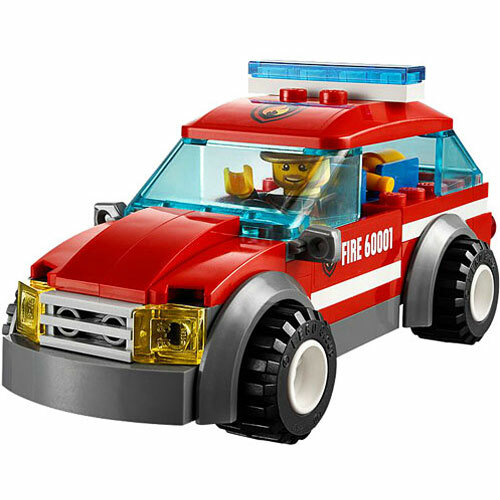 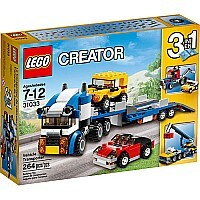 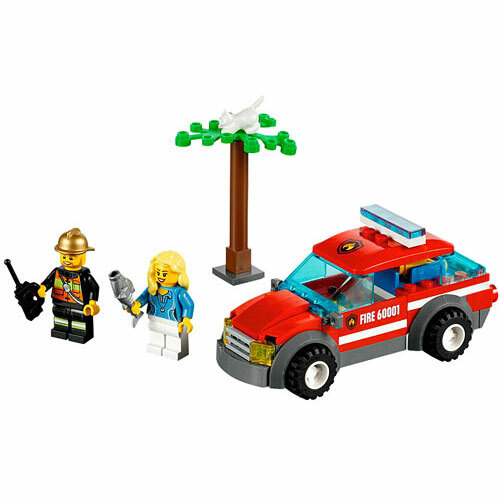 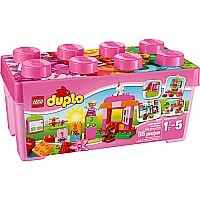 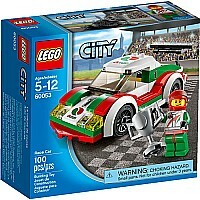 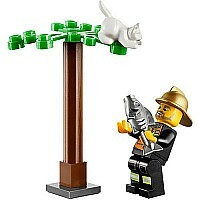 Includes 2 minifigures: Fire chief and a cat owner with assorted accessories.